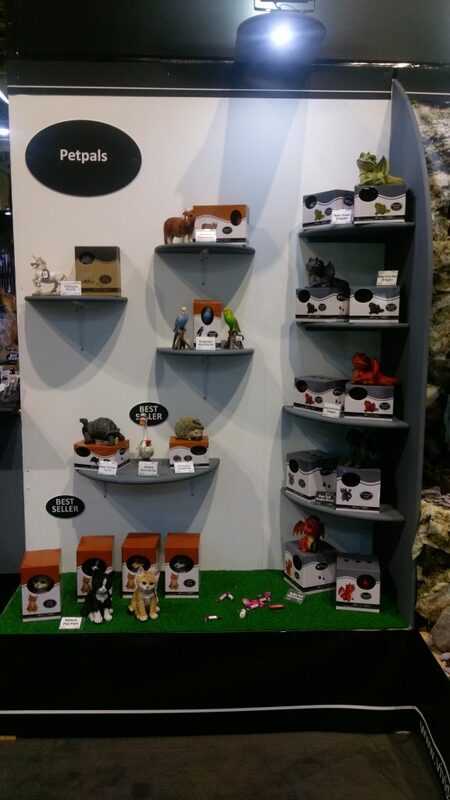 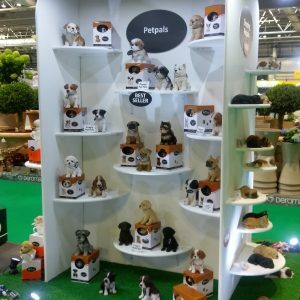 The Petpal range continues to go from strength to strength. 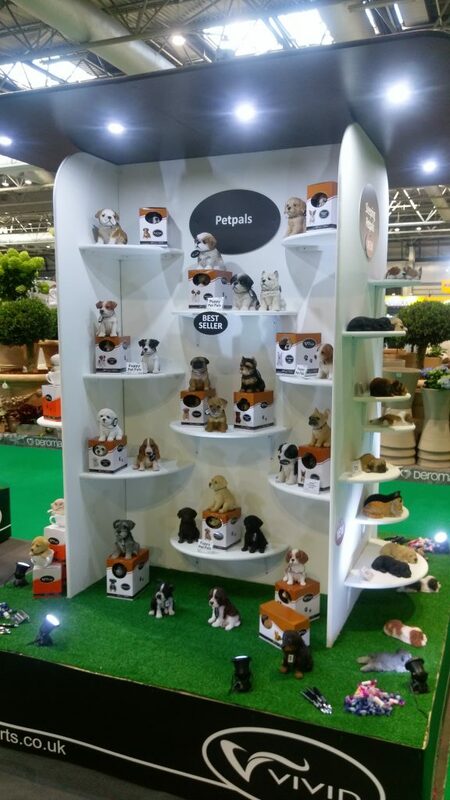 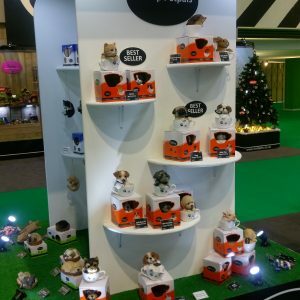 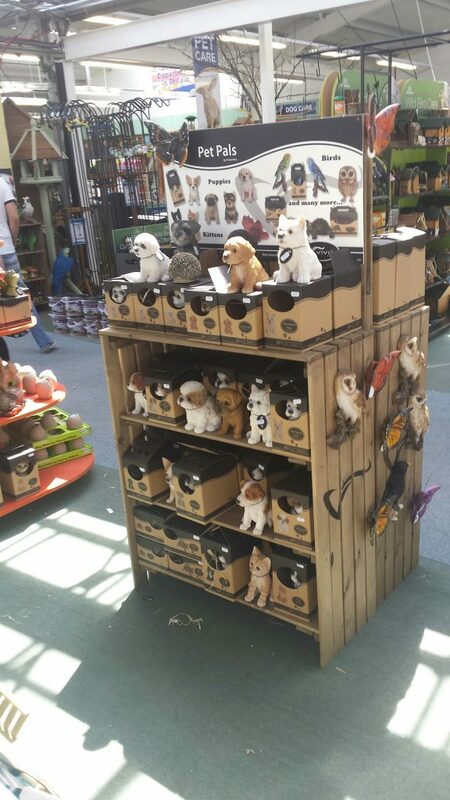 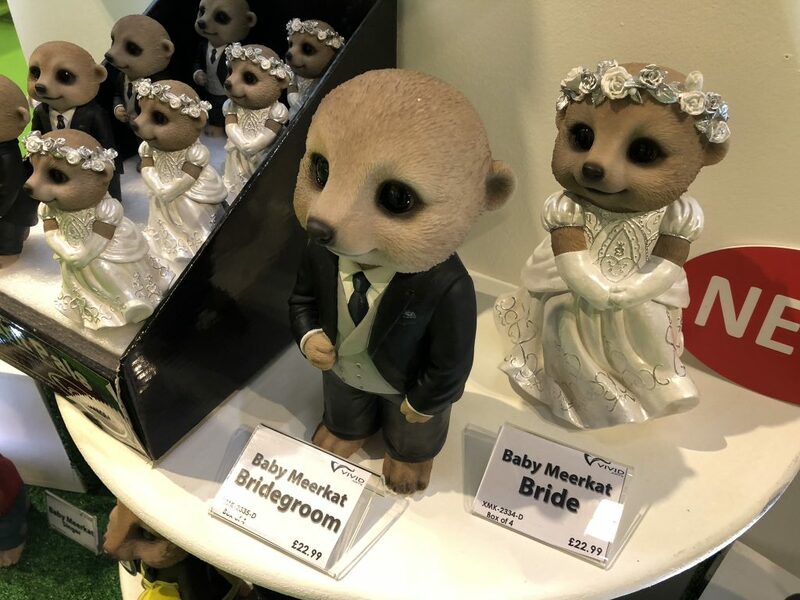 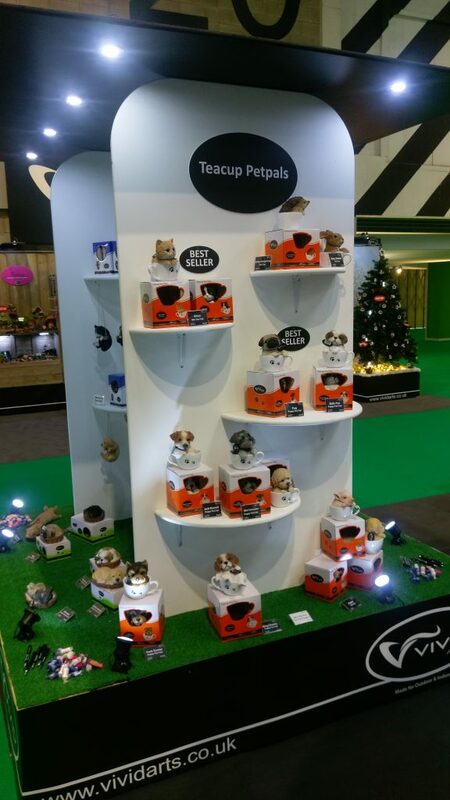 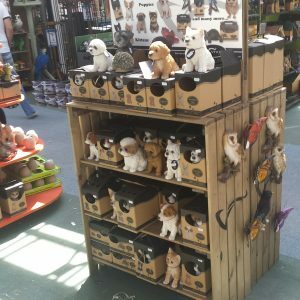 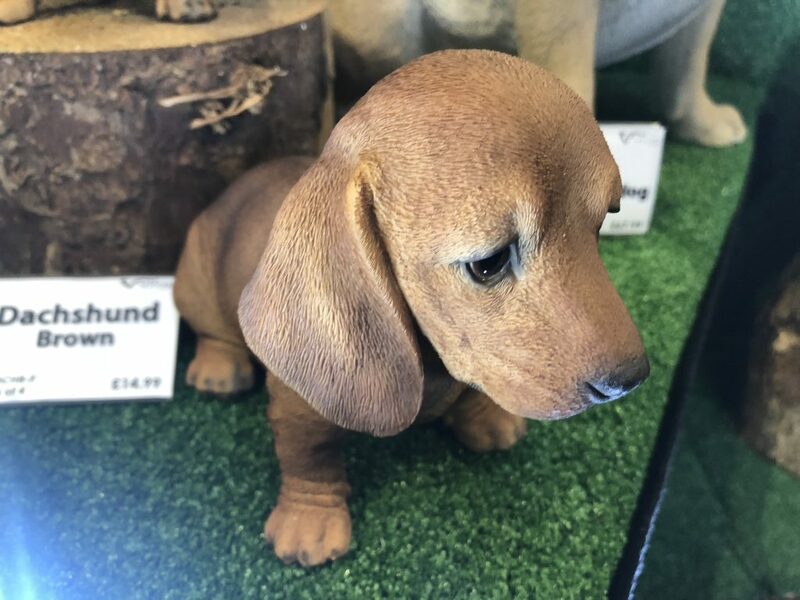 Originally launched in September 2011 with Guinea Pig Pals, the range now covers most animals including a broad range of Puppies and Kittens. 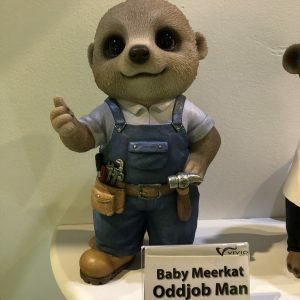 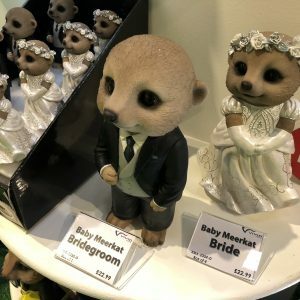 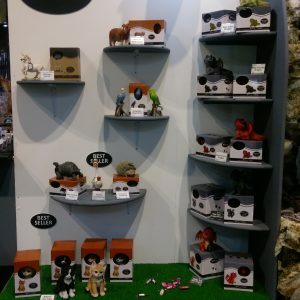 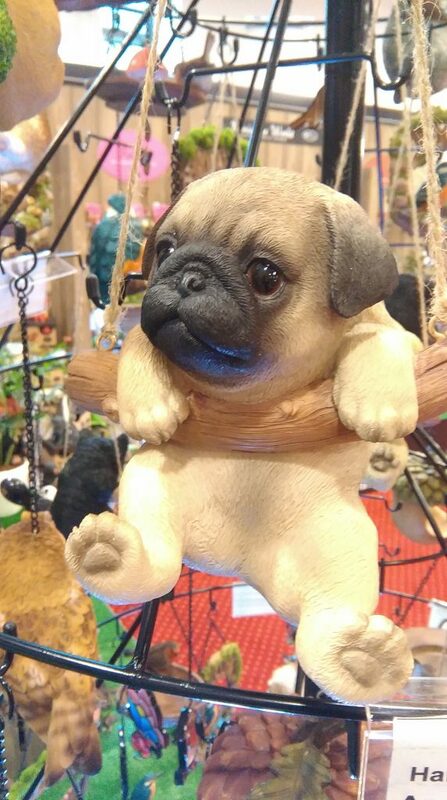 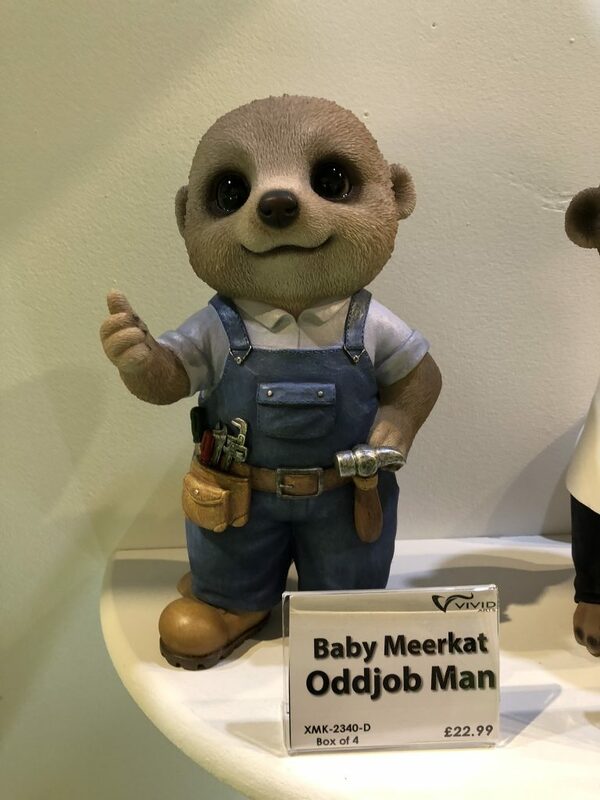 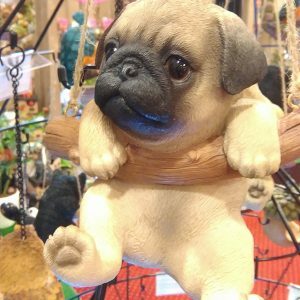 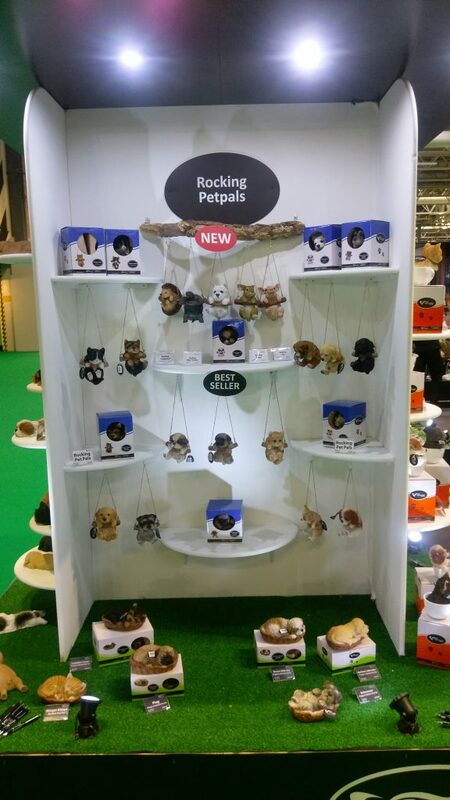 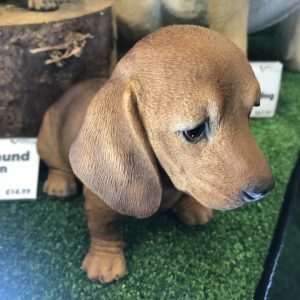 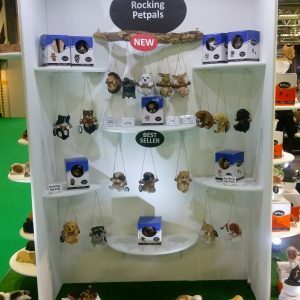 For 2019, the range has expanded to include unique Petpals in Shoes and new additions to the highly successful Rocking Petpal range.